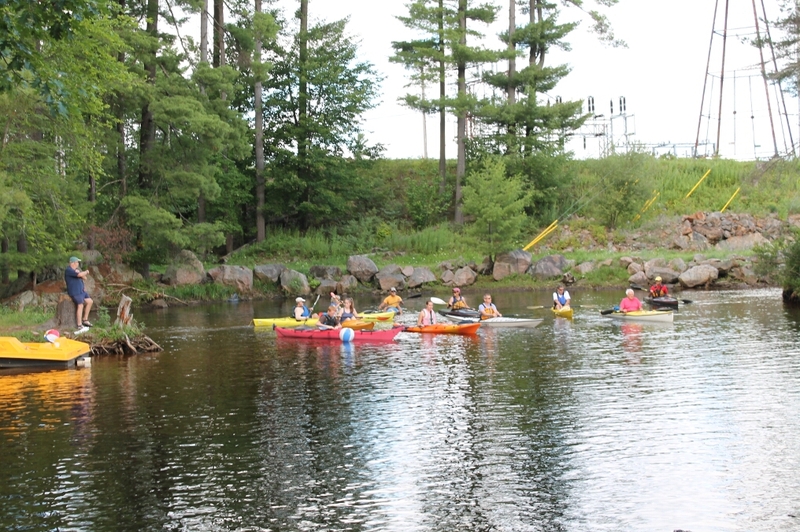 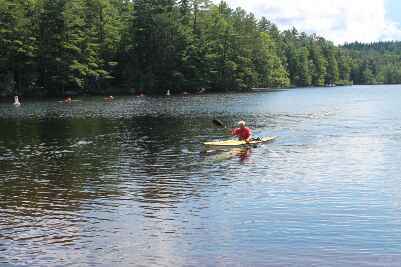 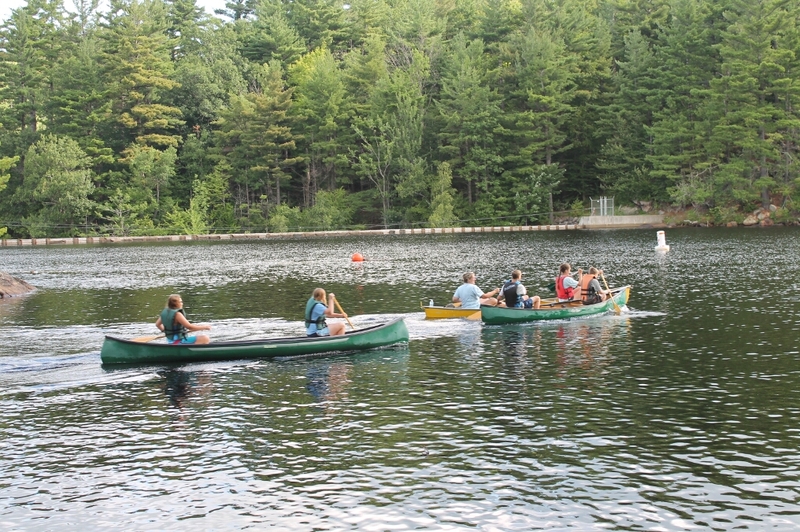 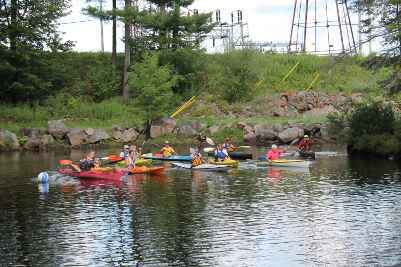 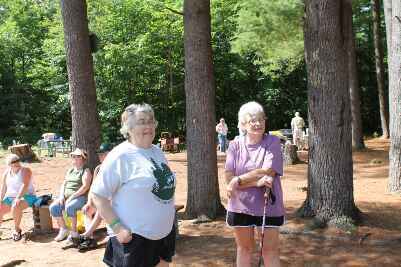 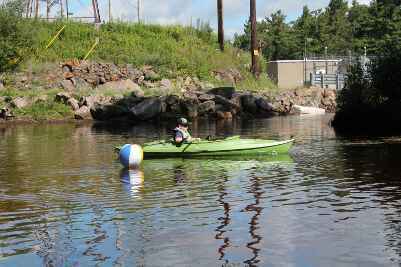 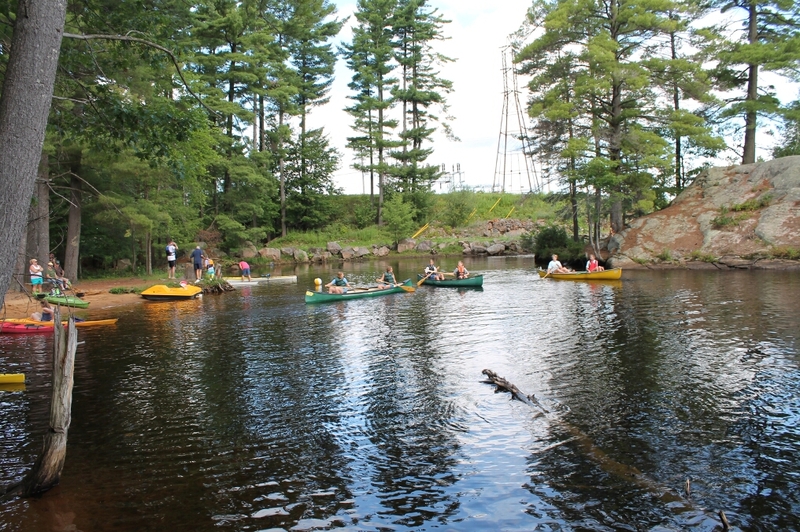 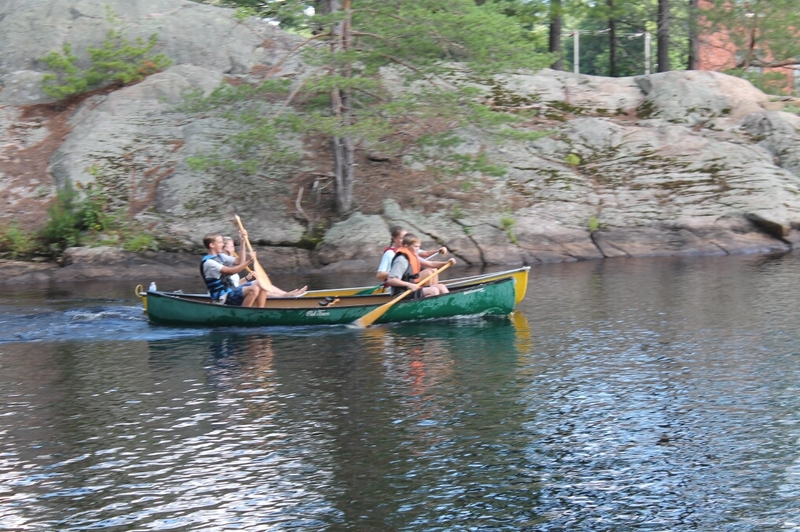 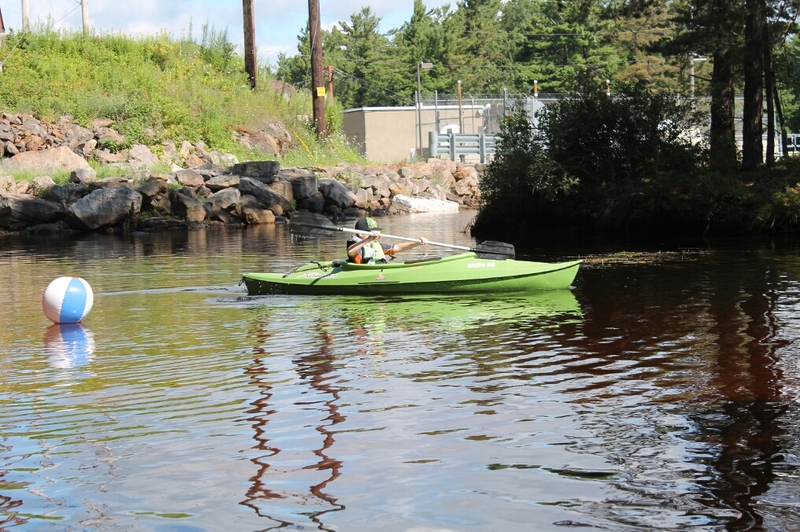 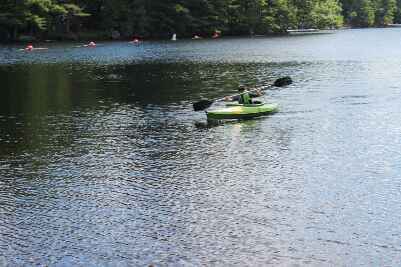 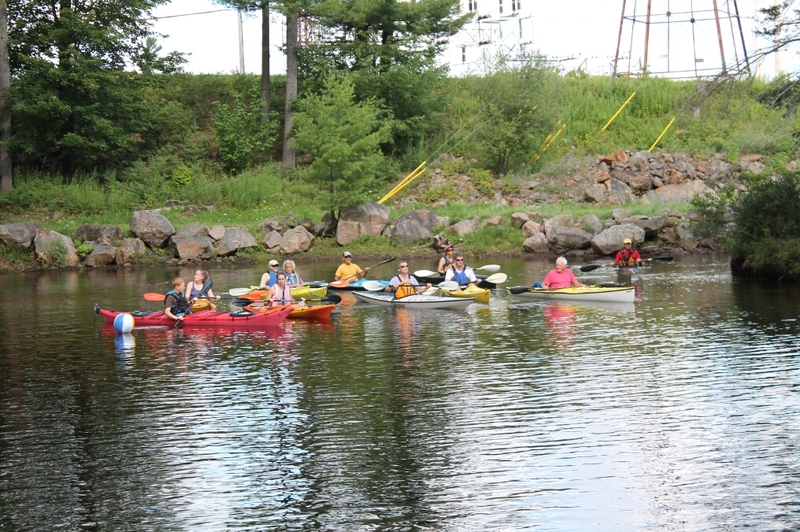 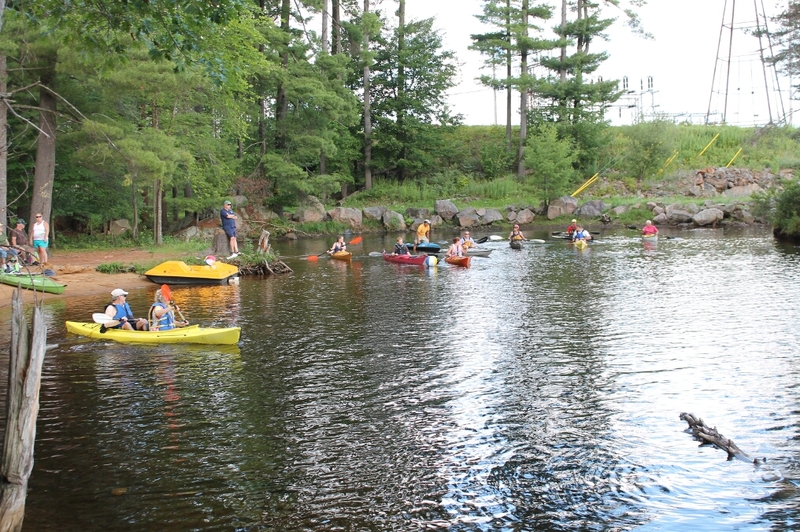 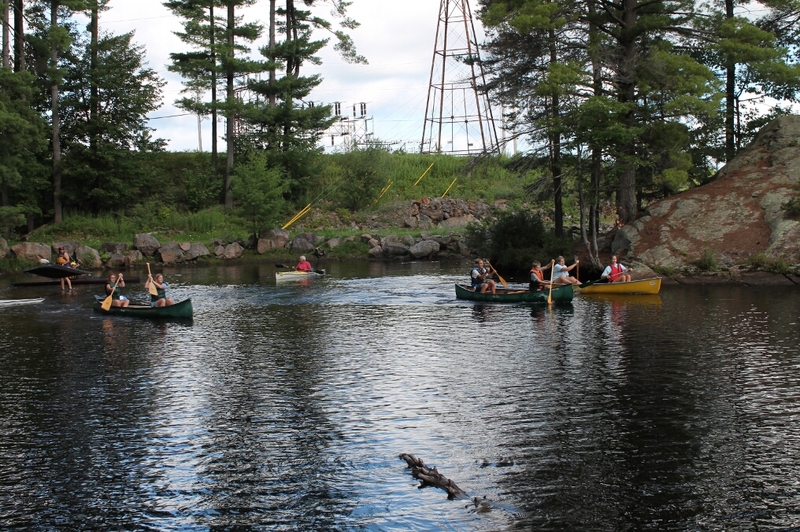 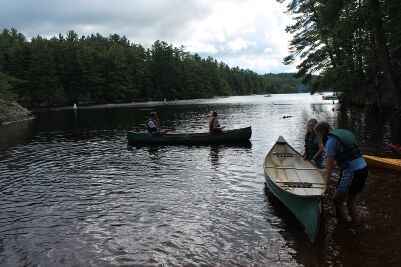 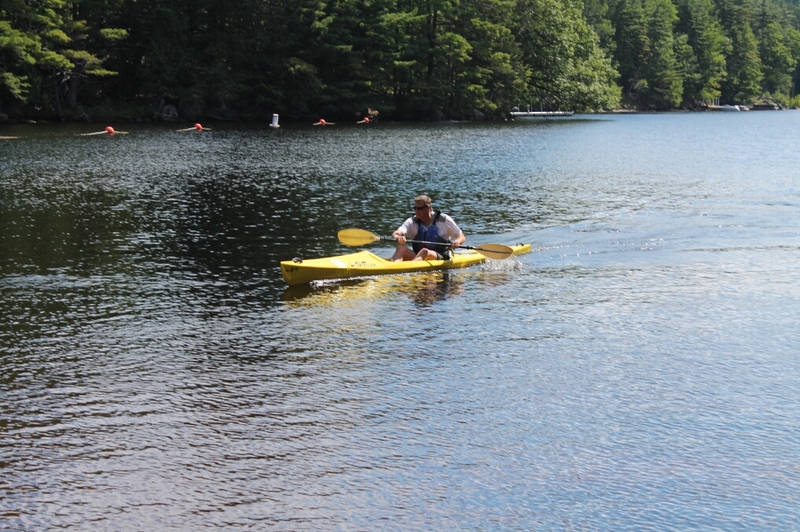 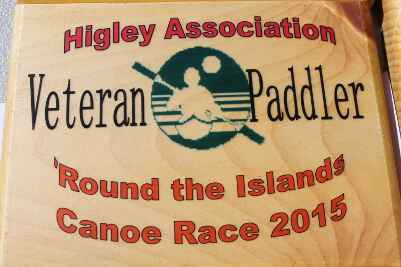 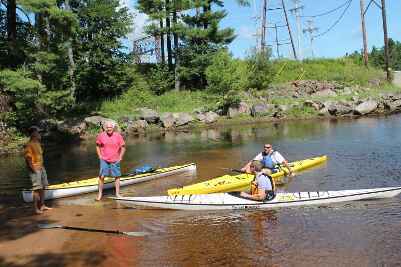 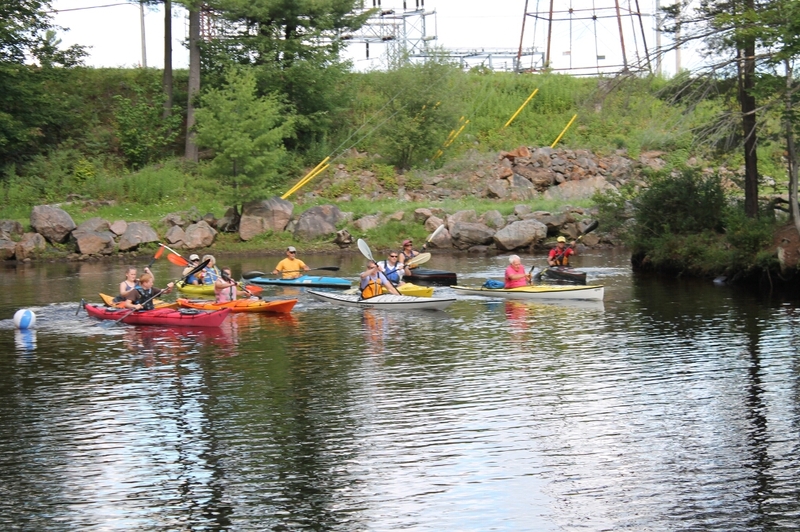 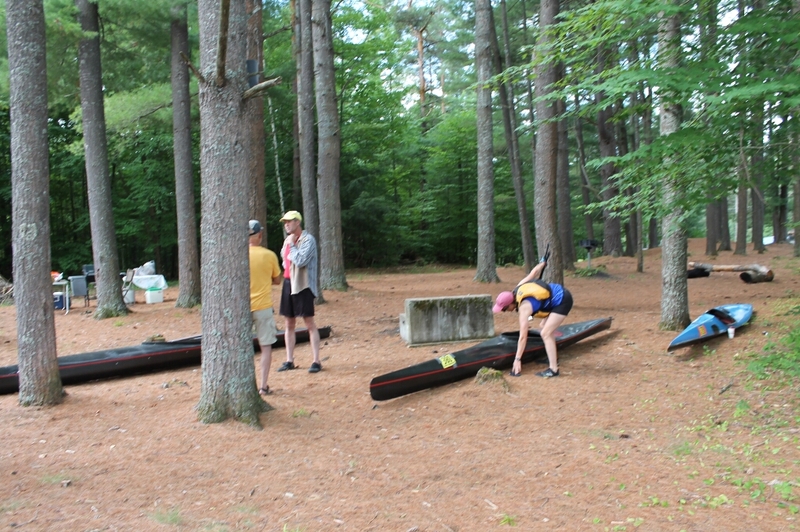 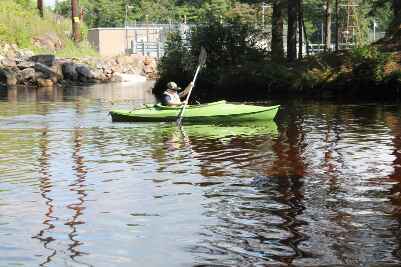 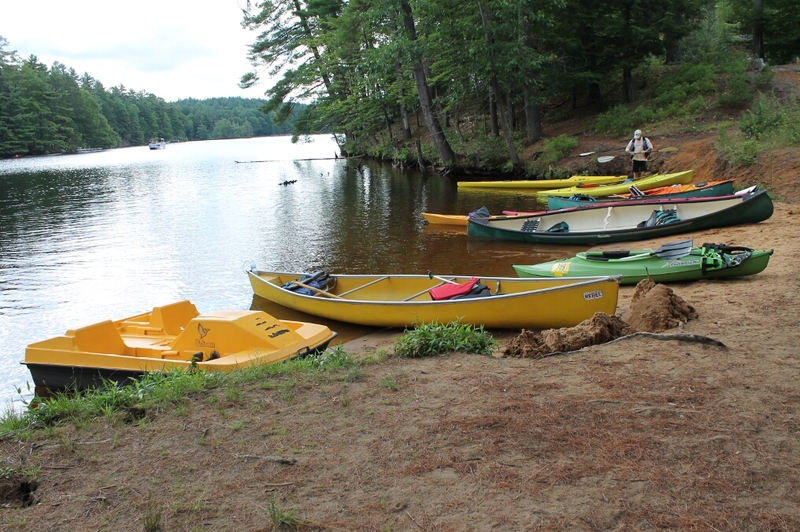 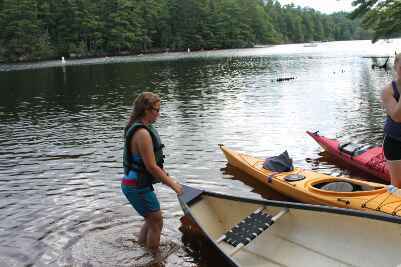 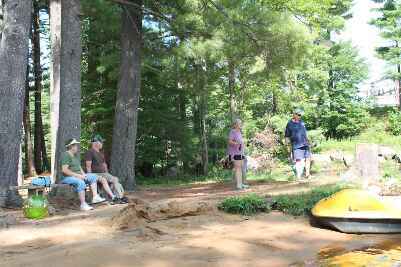 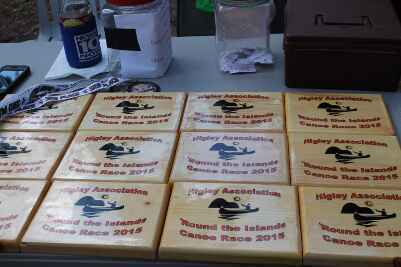 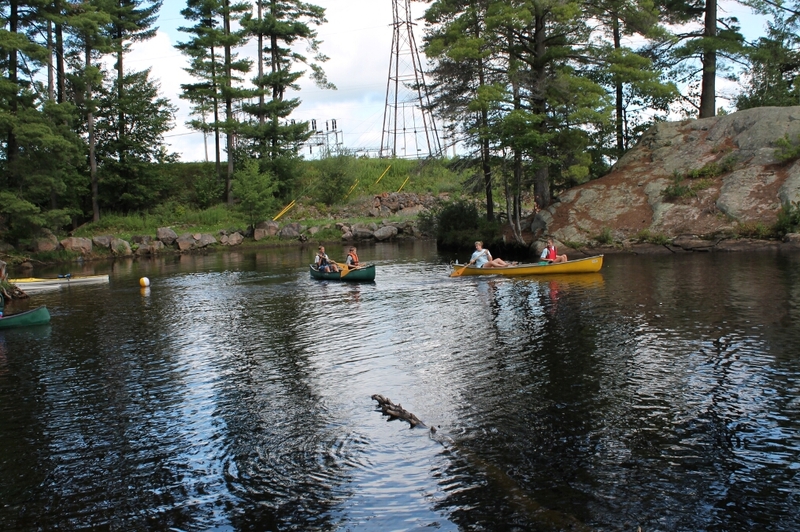 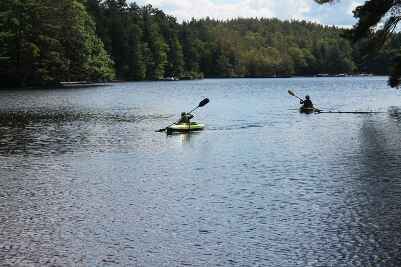 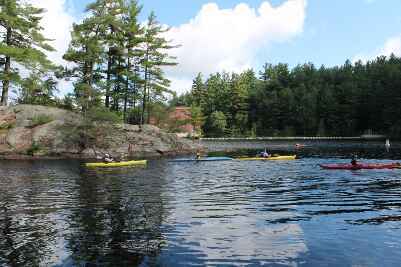 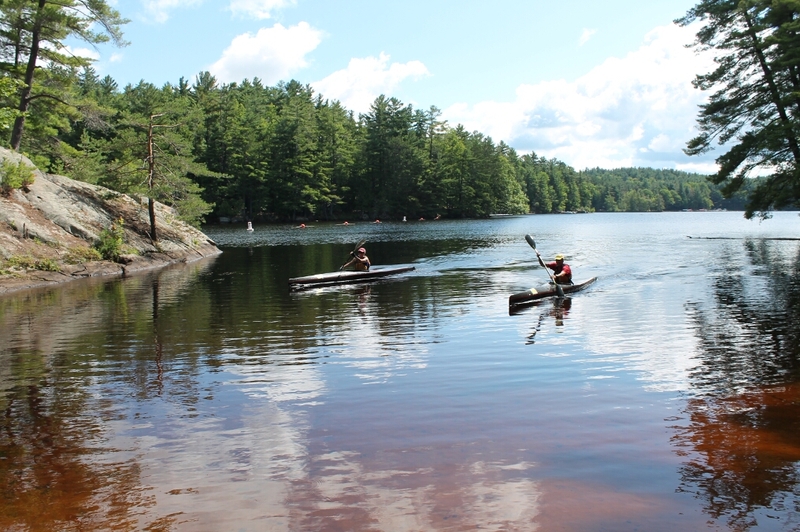 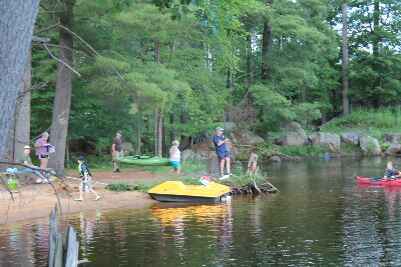 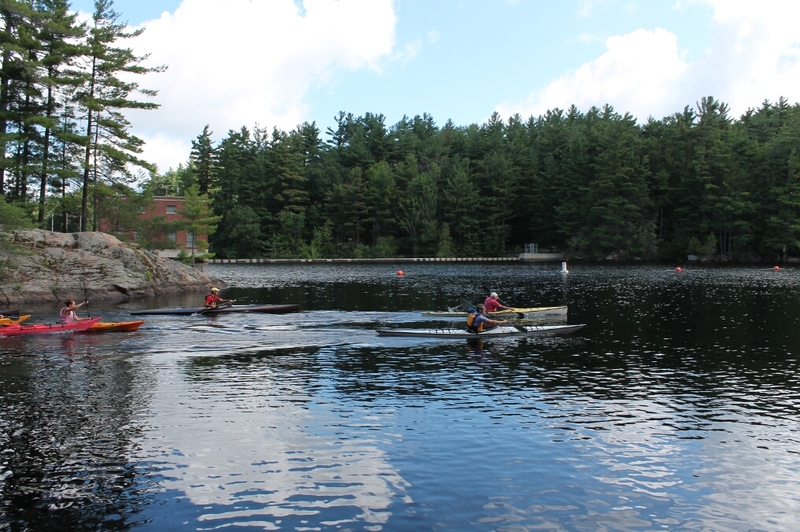 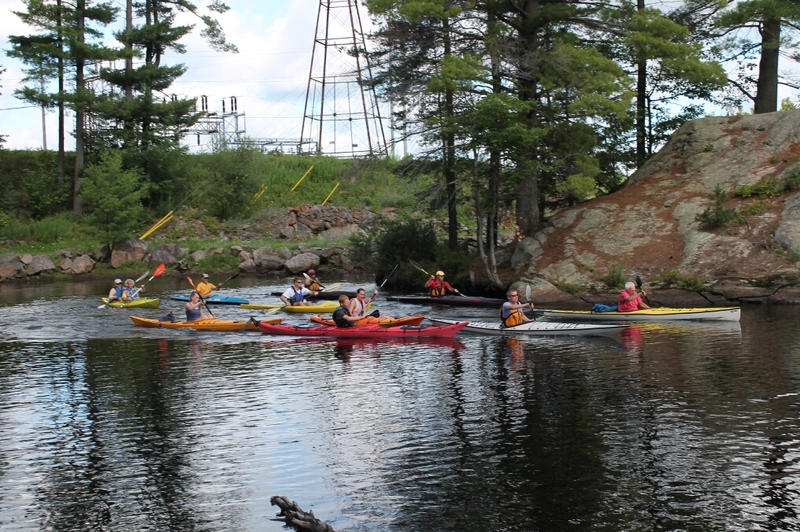 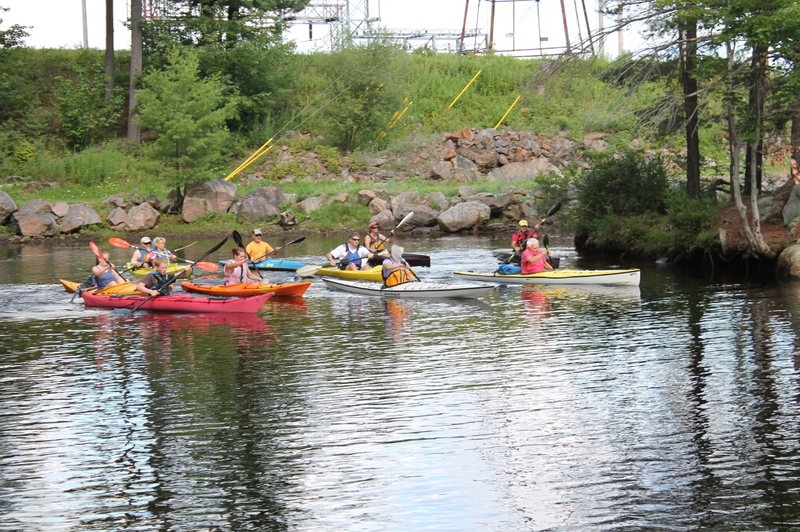 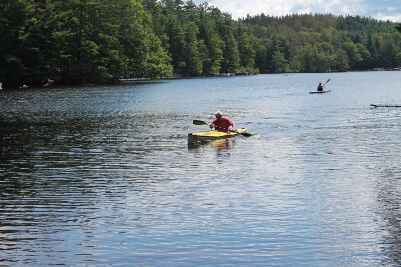 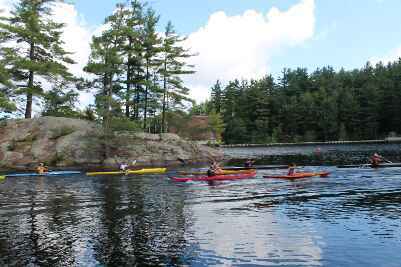 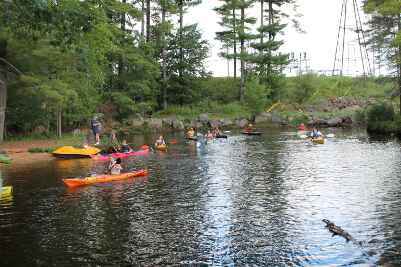 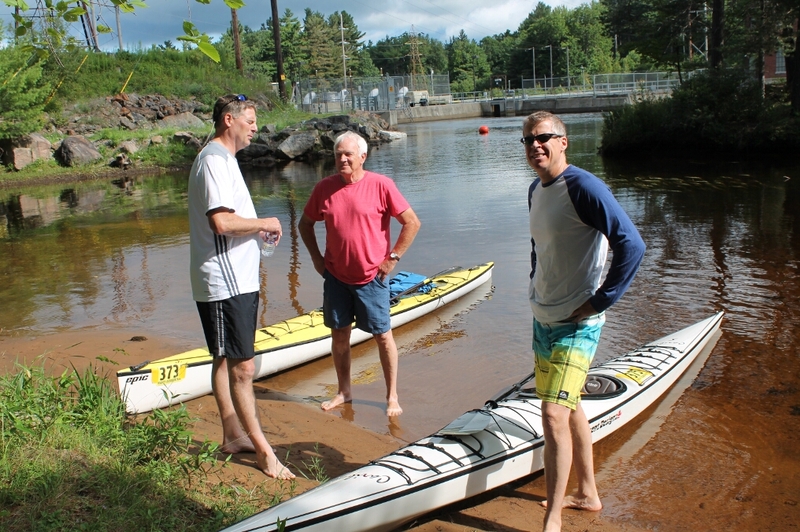 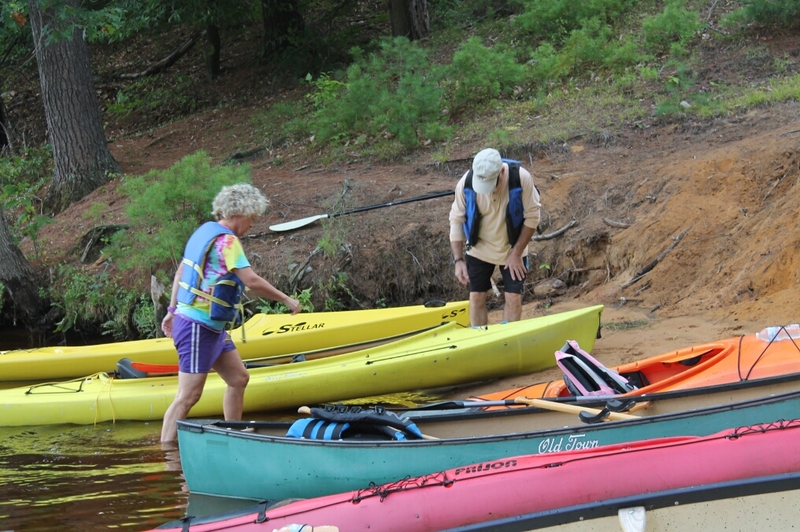 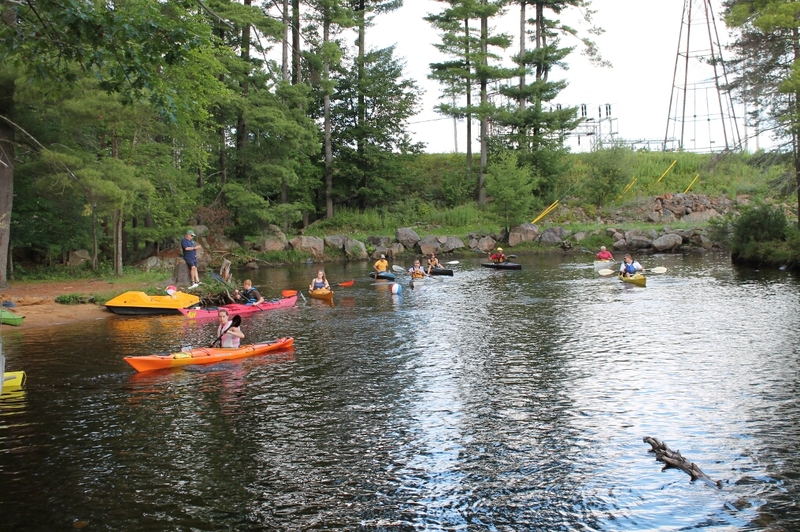 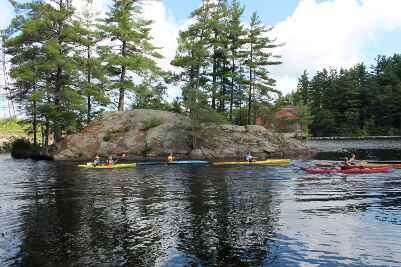 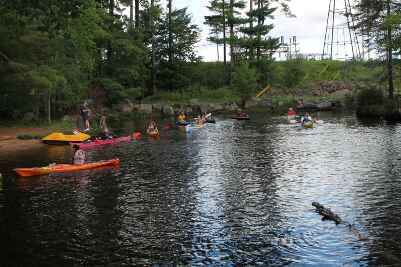 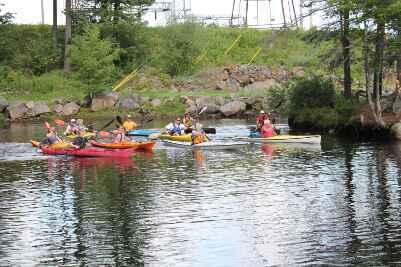 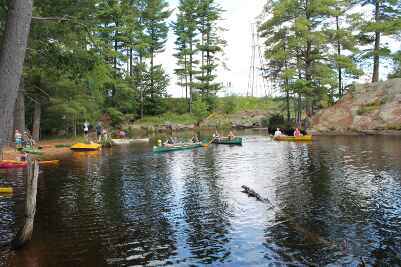 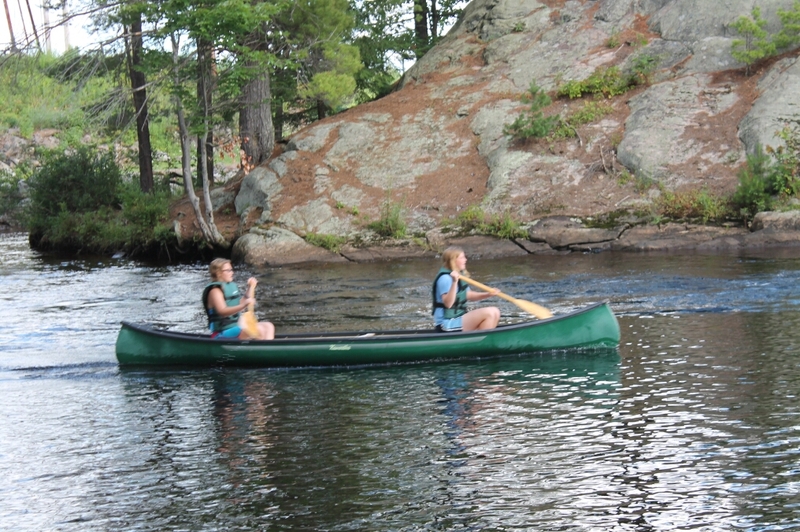 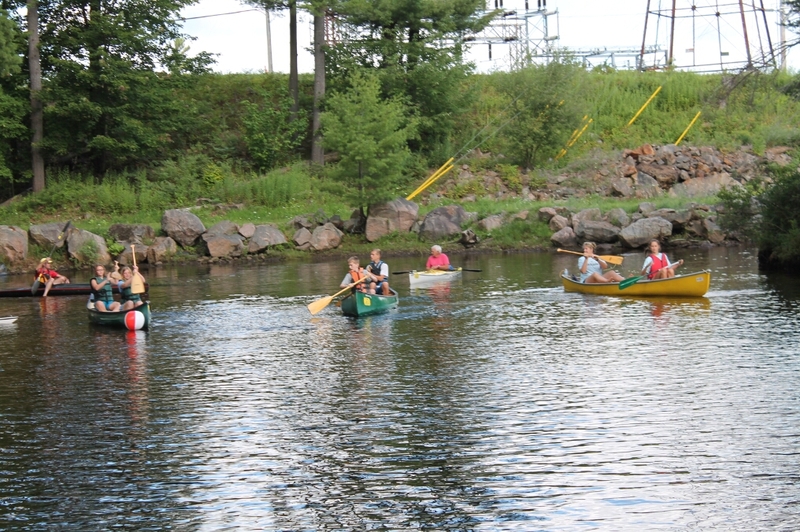 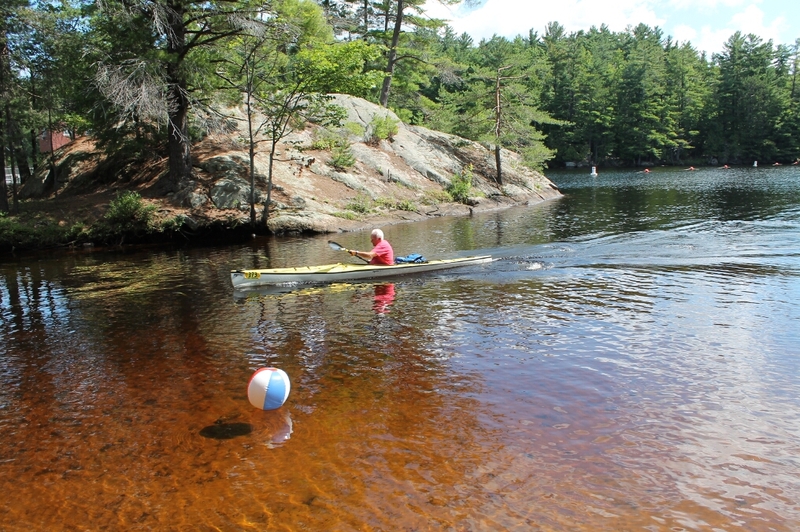 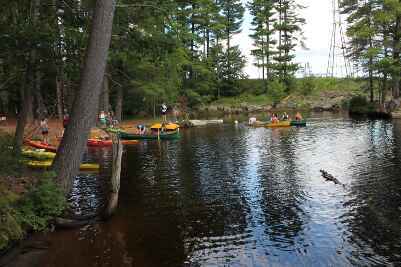 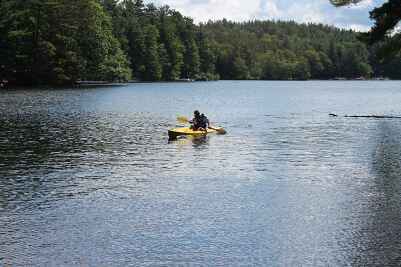 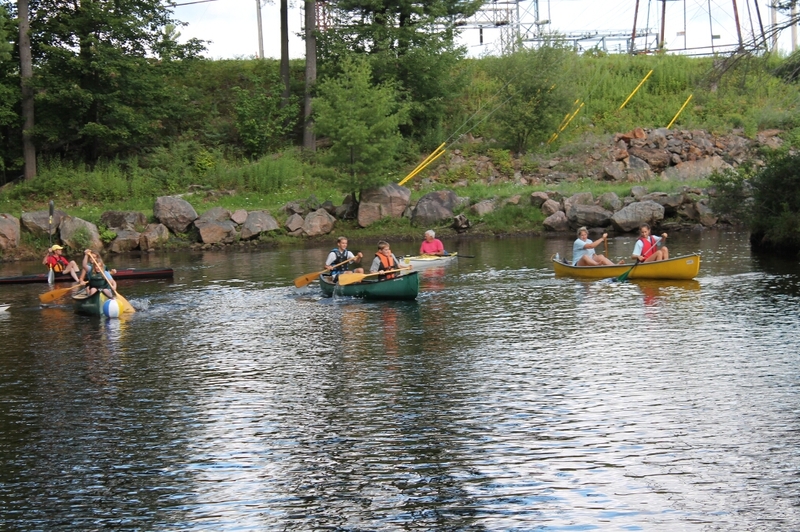 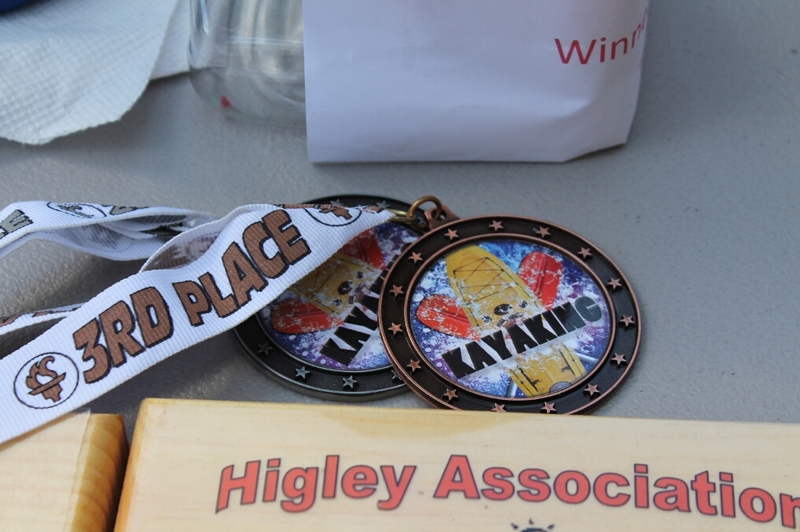 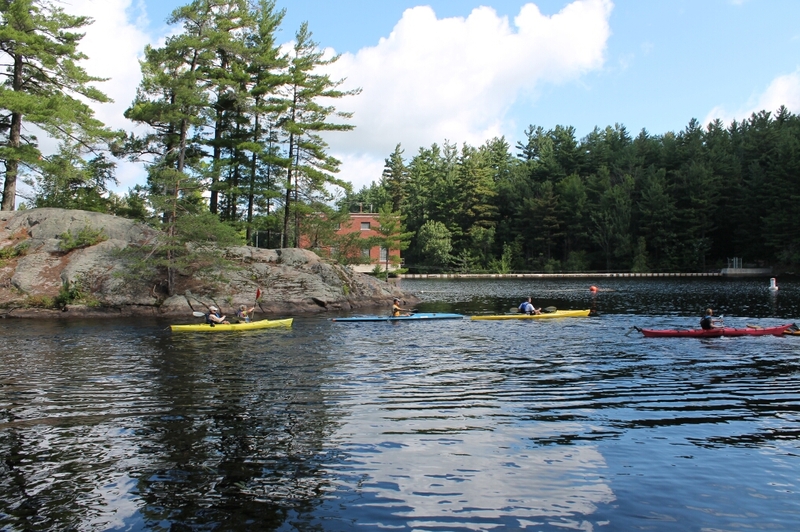 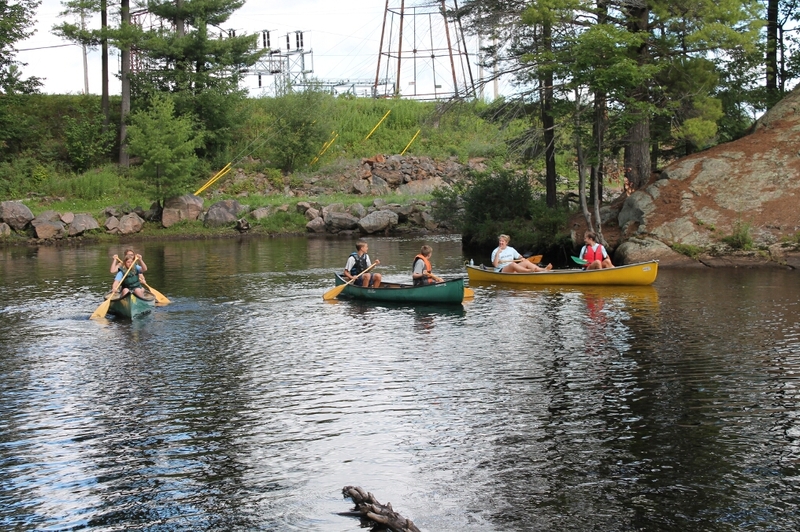 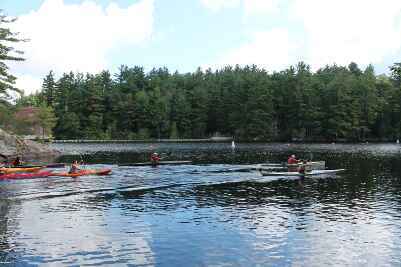 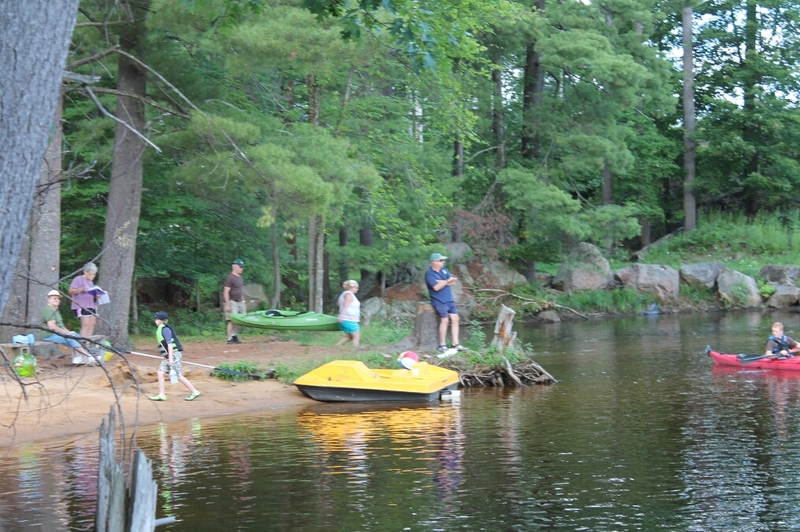 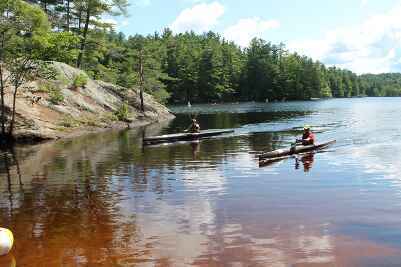 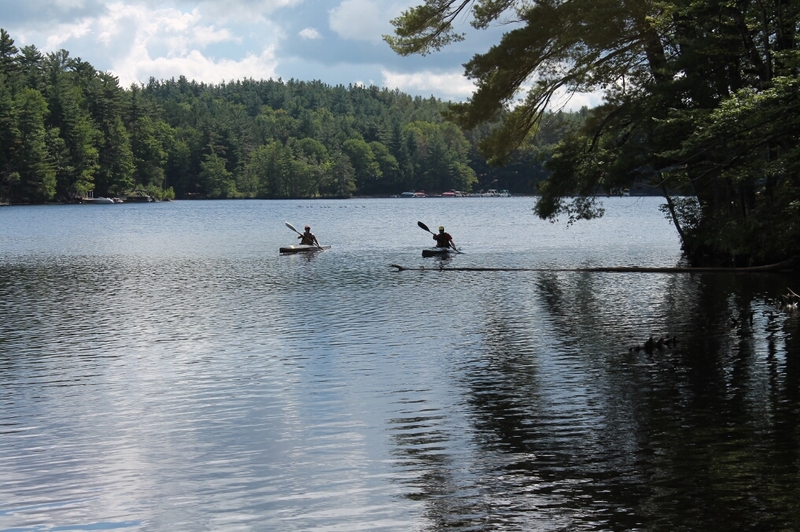 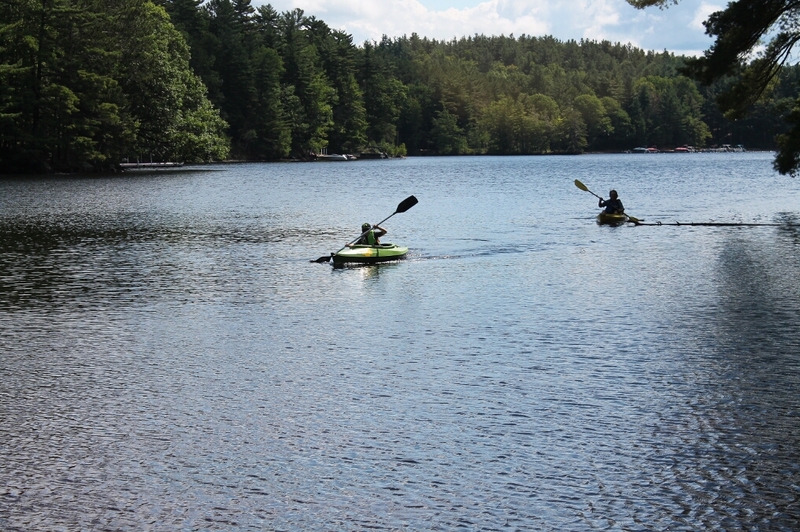 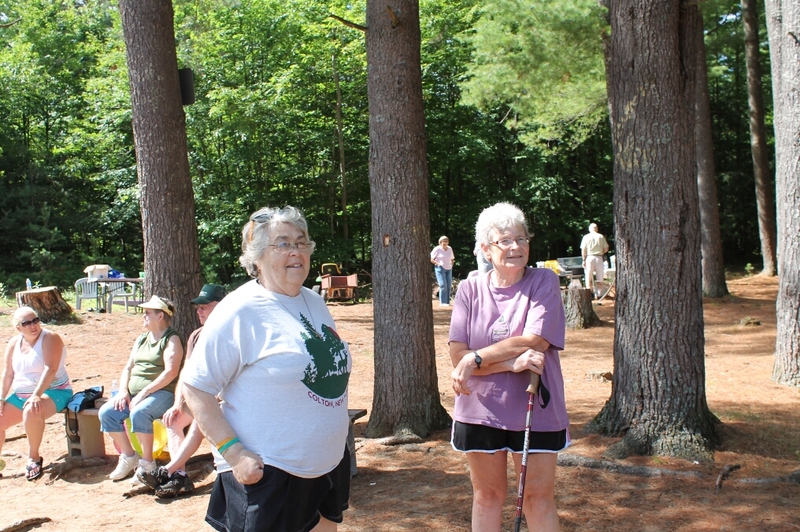 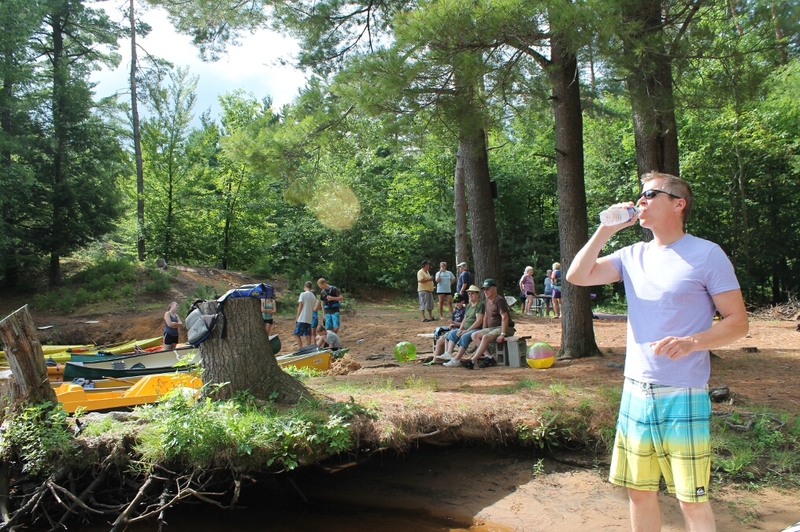 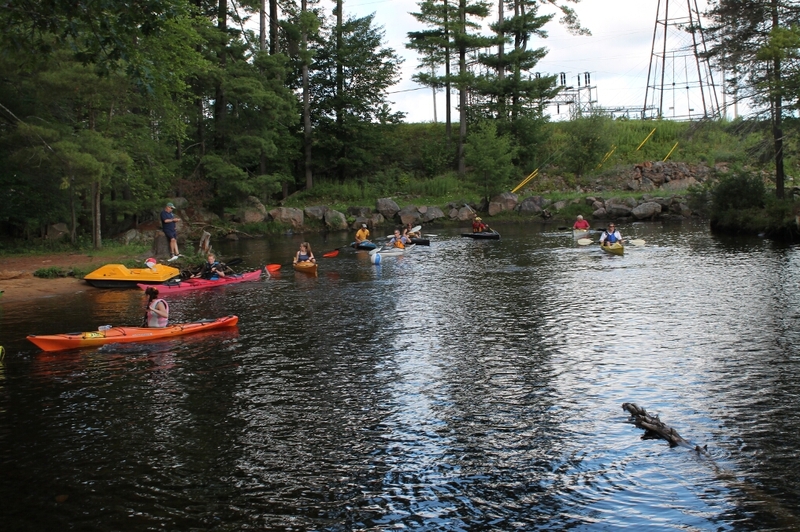 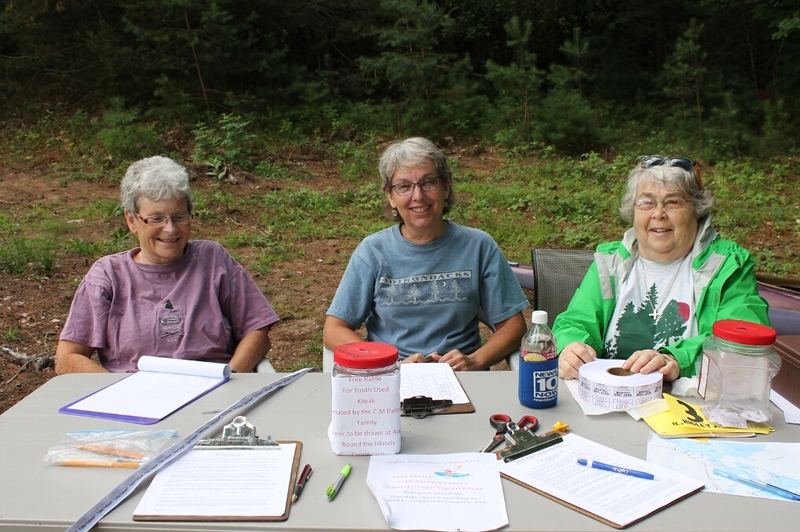 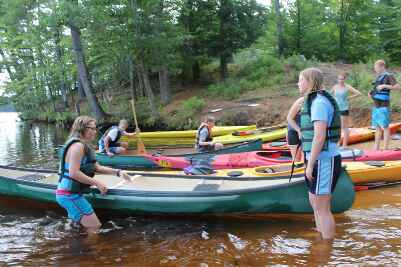 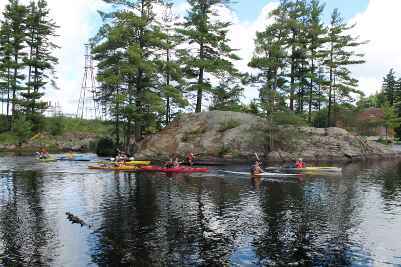 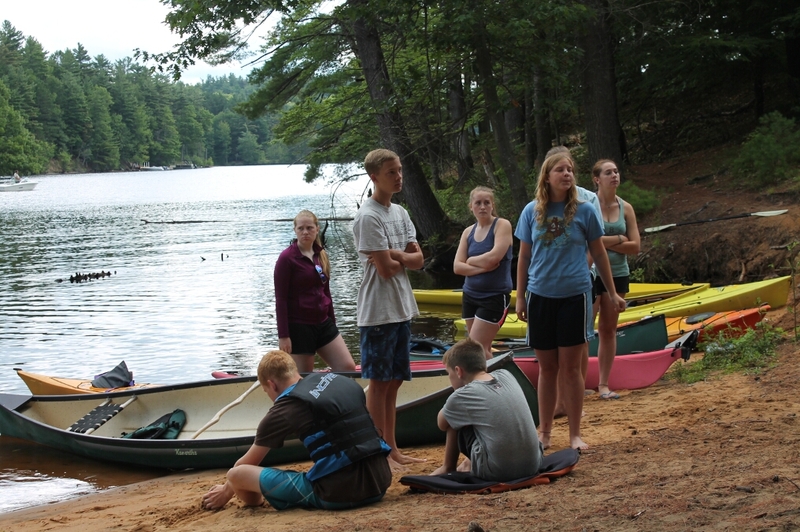 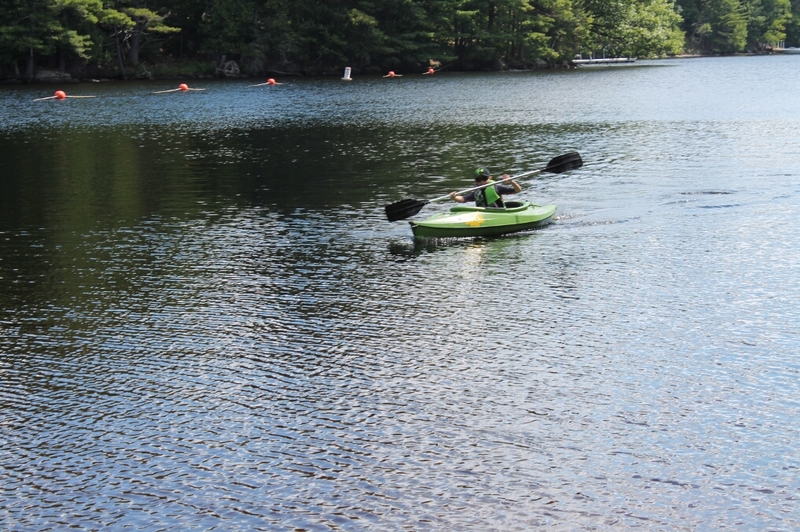 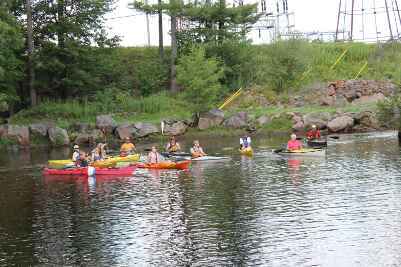 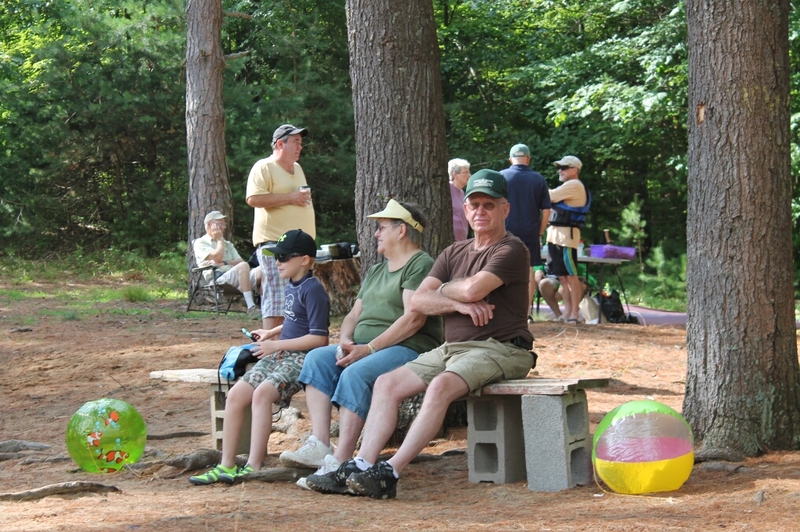 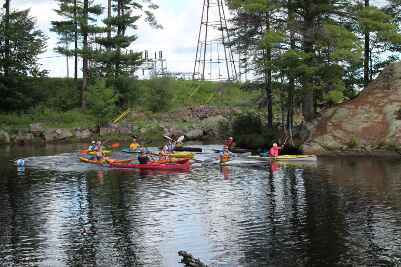 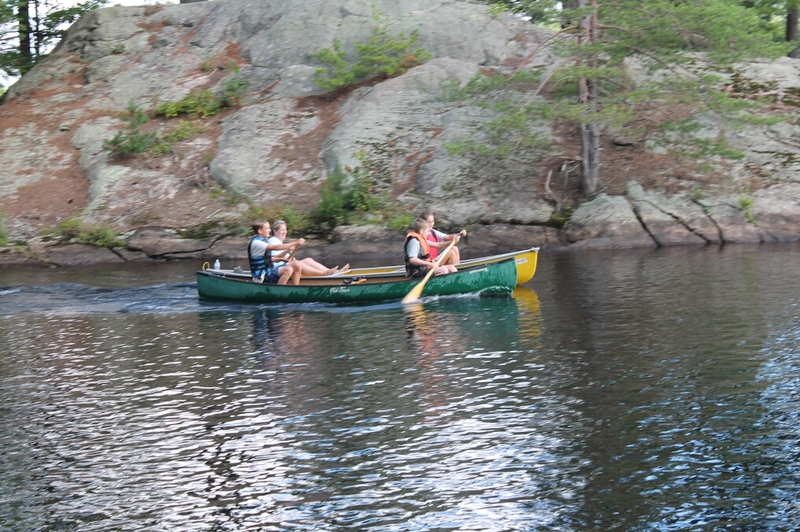 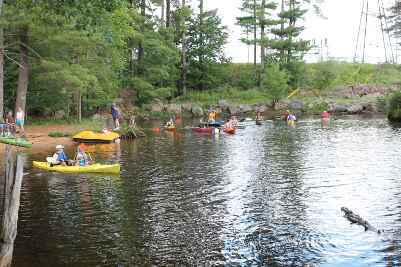 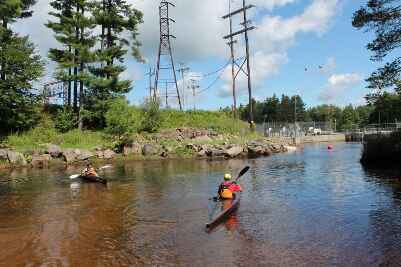 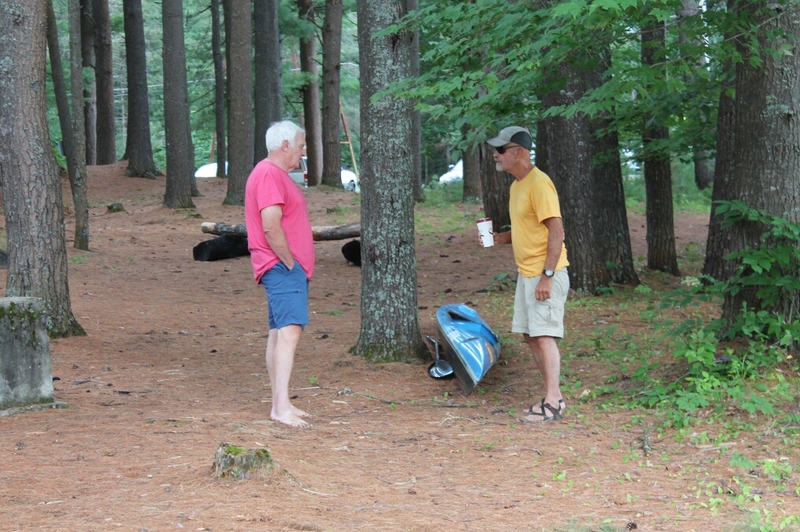 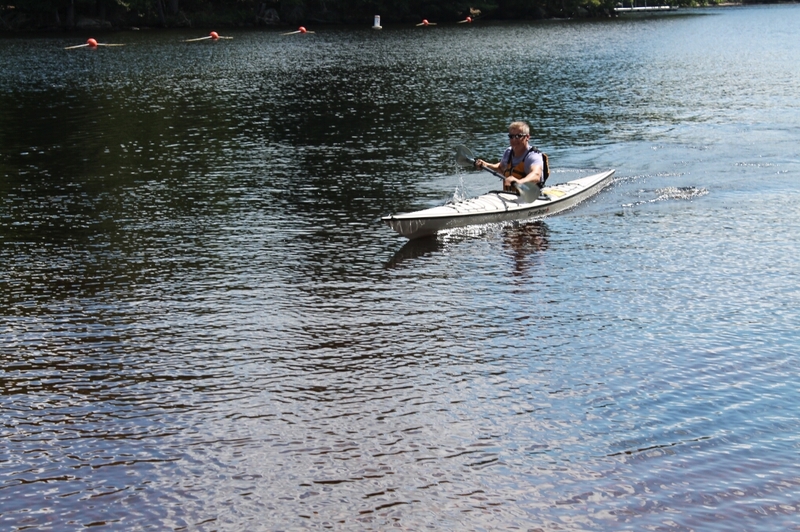 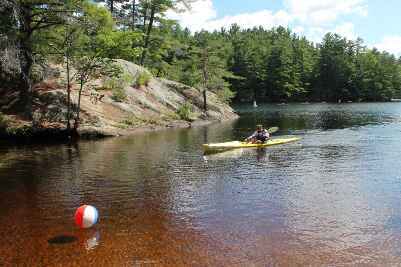 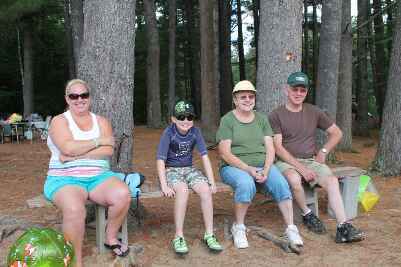 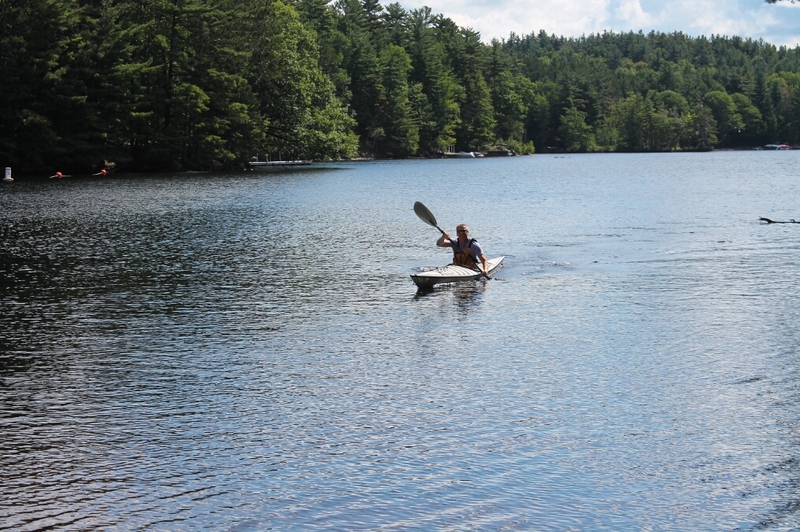 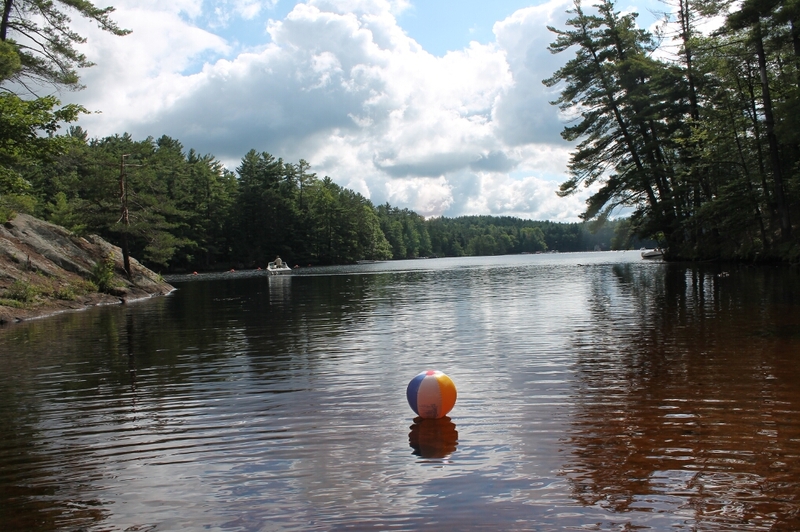 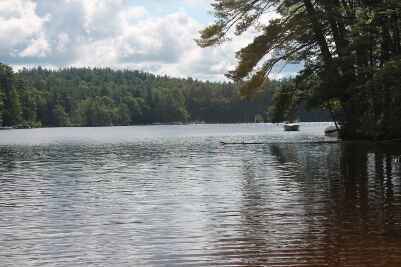 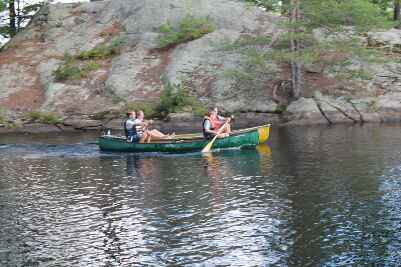 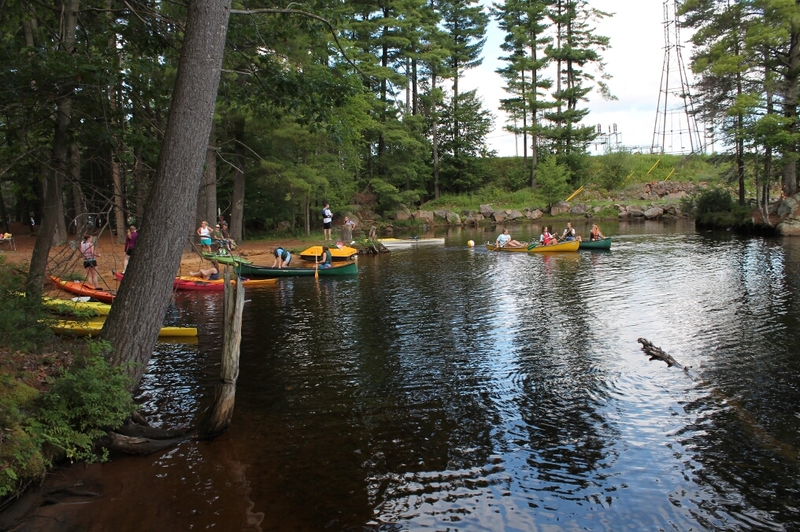 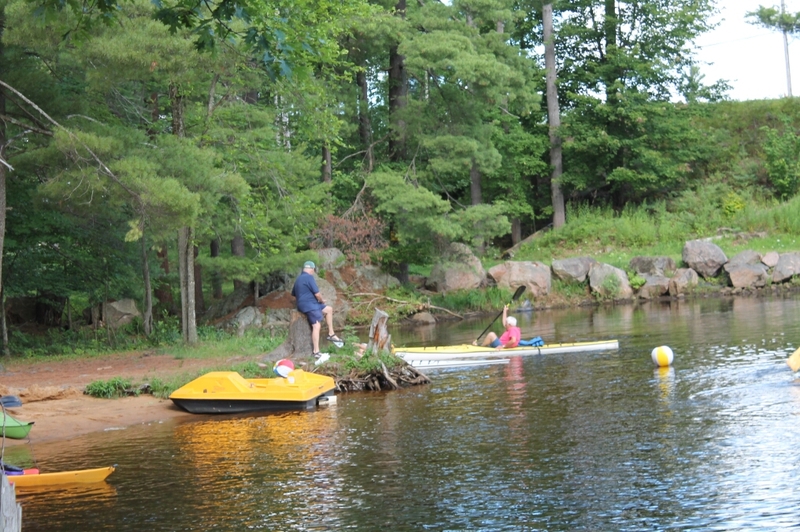 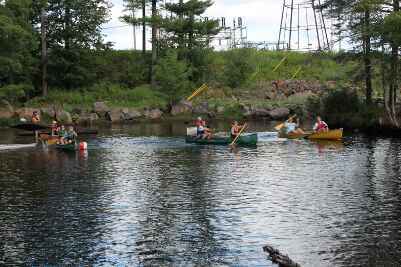 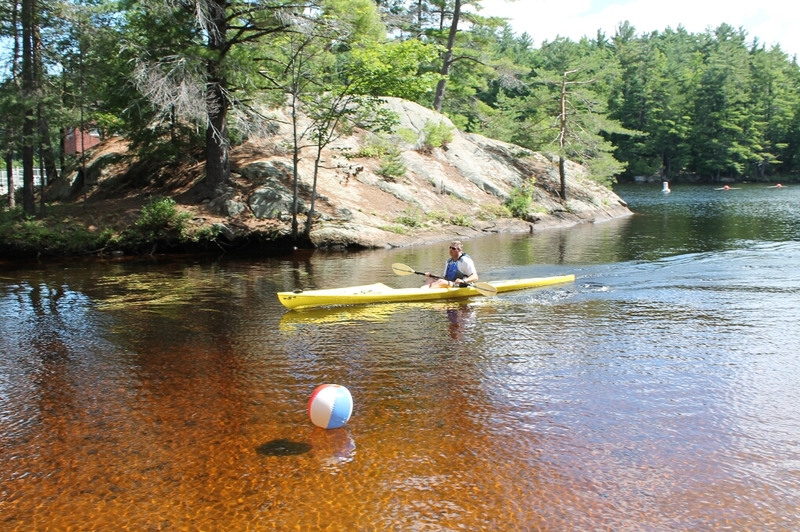 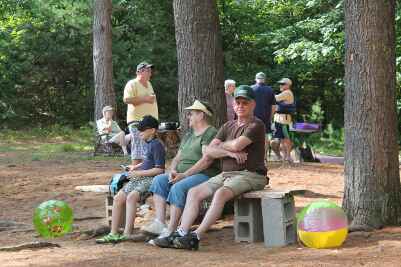 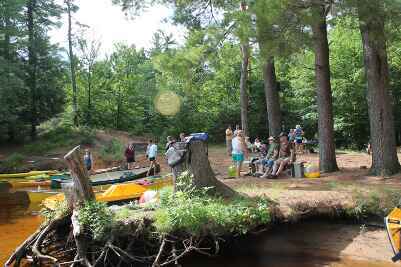 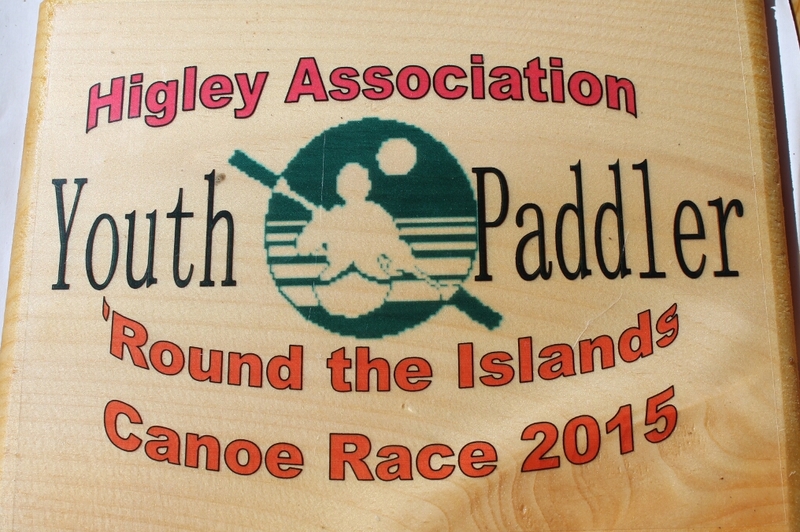 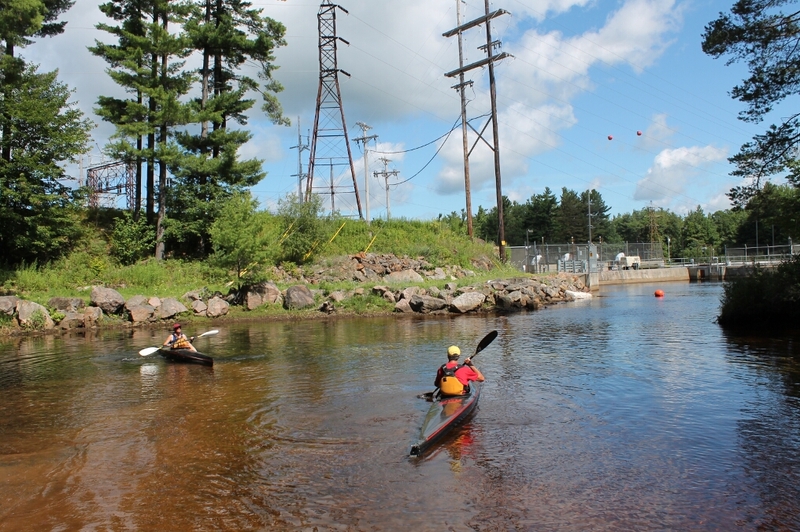 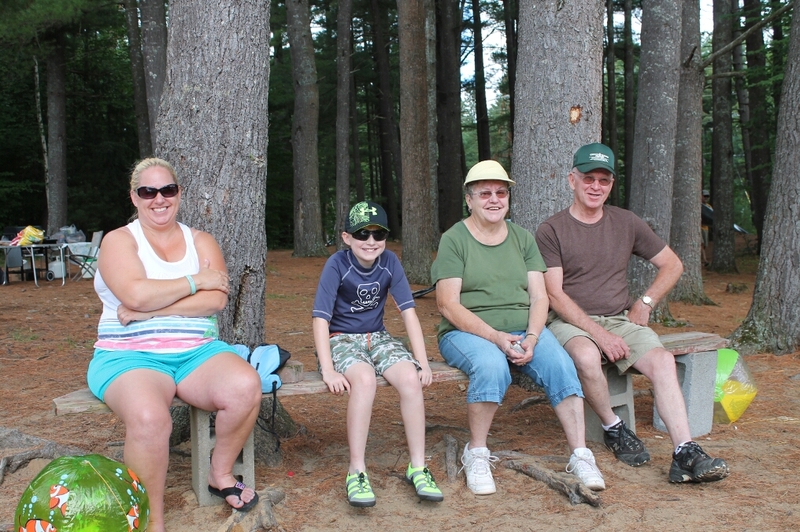 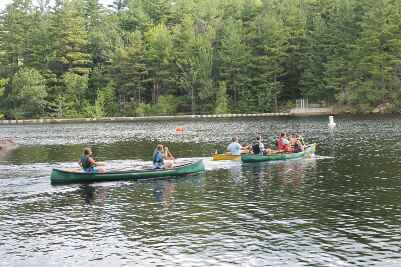 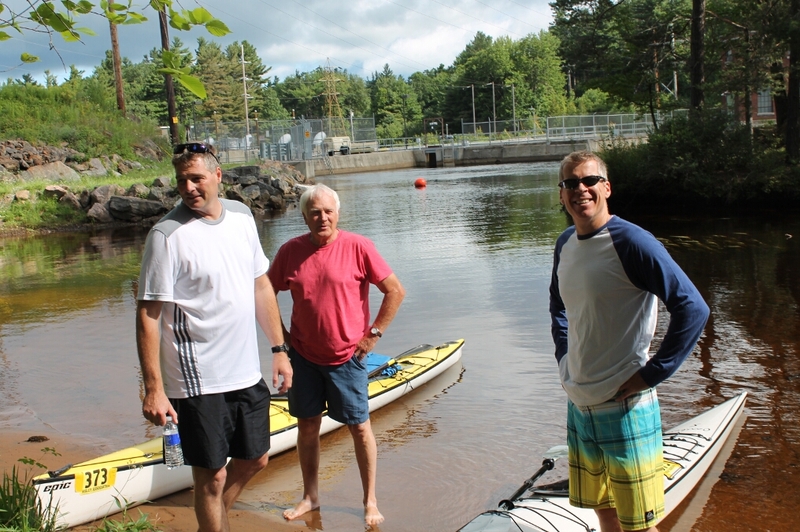 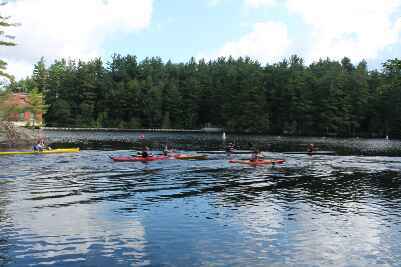 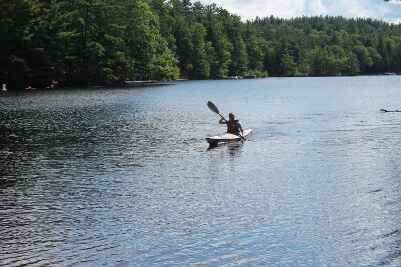 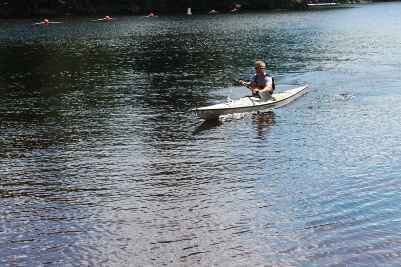 COLTON -- The ‘Round the Islands Canoe Race was held Aug. 1 on the Racquette River under clear skies and comfortable temperatures as races were held and awards were given out. 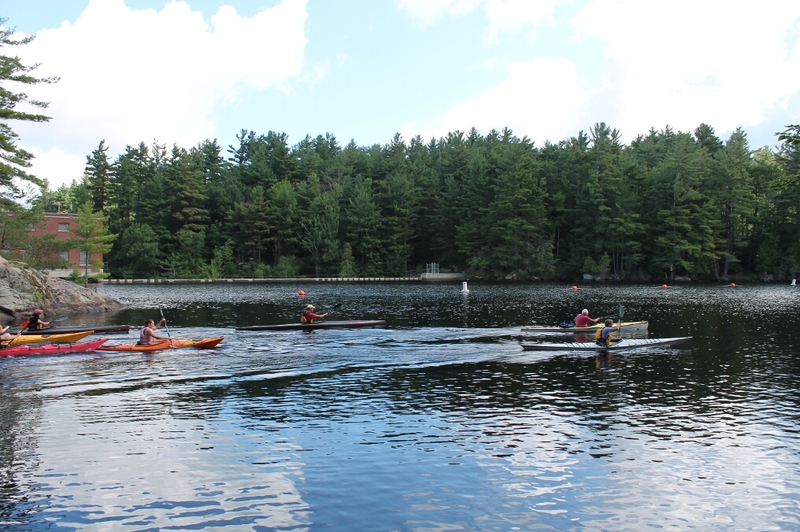 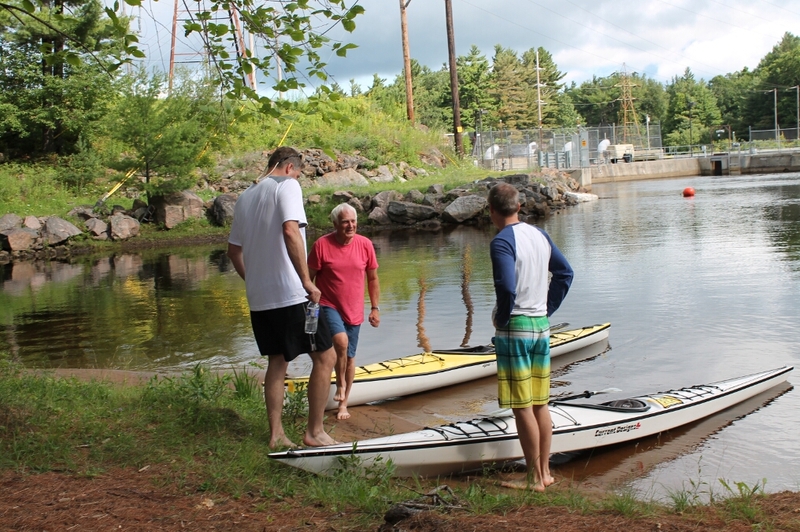 Officials said the competitors enjoyed favorable conditions for the day. 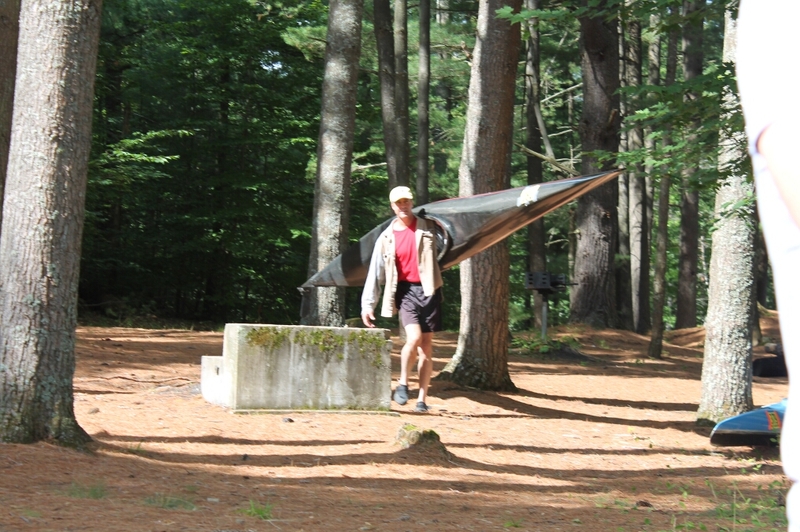 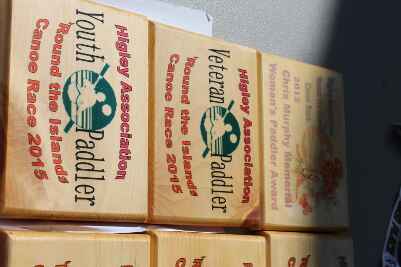 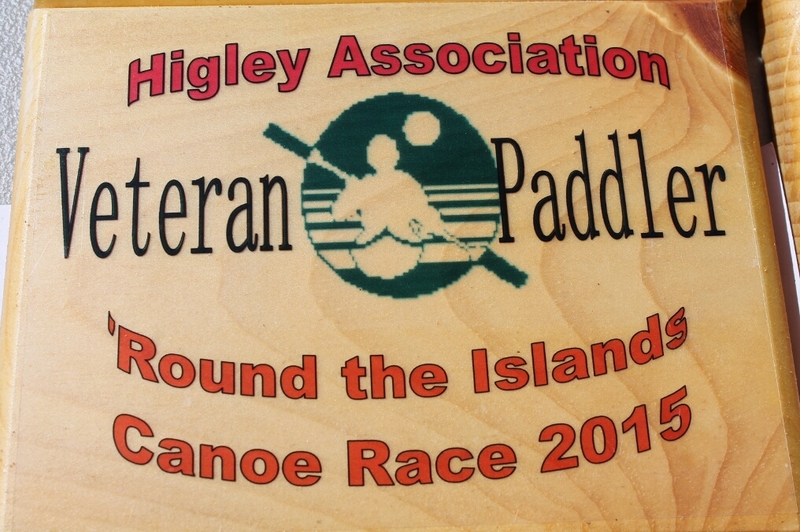 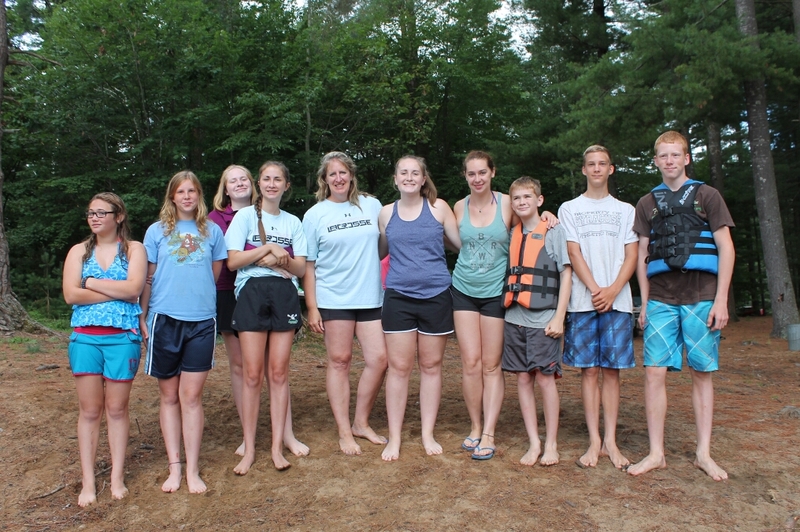 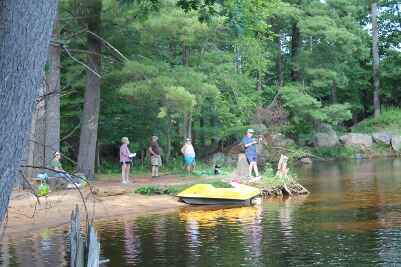 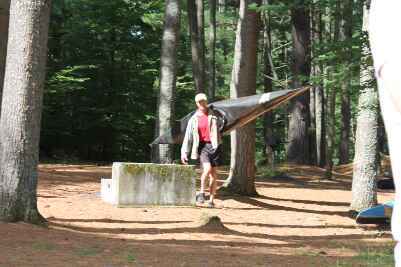 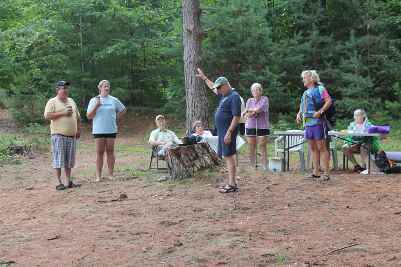 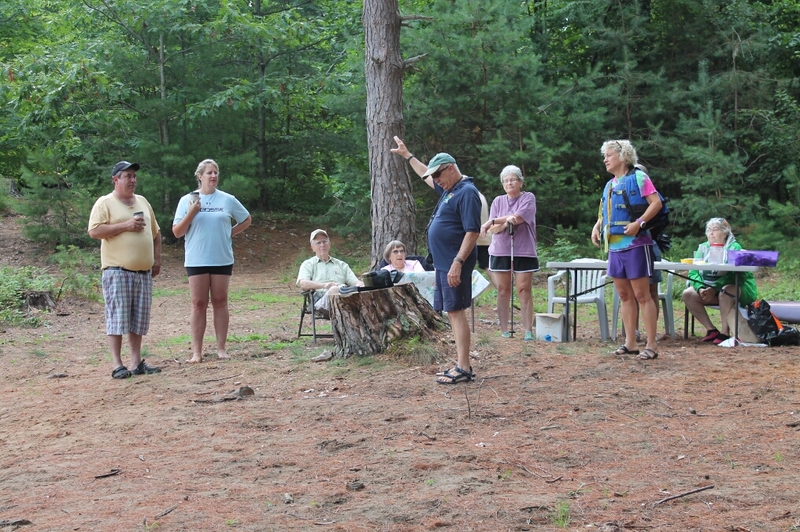 The C.M.Palmer family annually presented an award to the best finish by a veteran paddler. 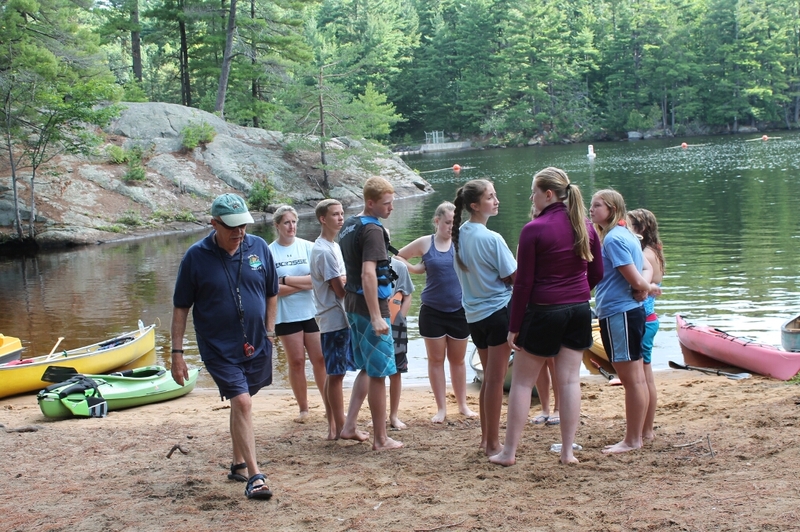 This is presented in honor of their father who traveled the eastern portion of North America exploring waterways and introducing young people to the sport. 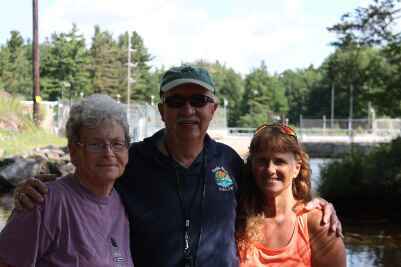 This year’s recipient was Jim Plumley of Colton. 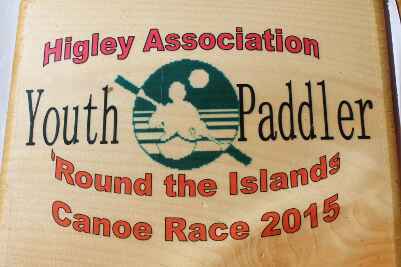 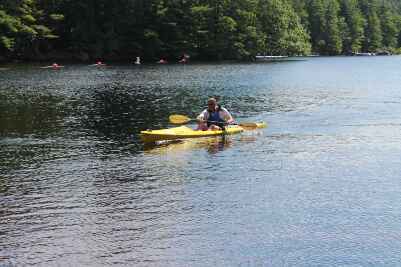 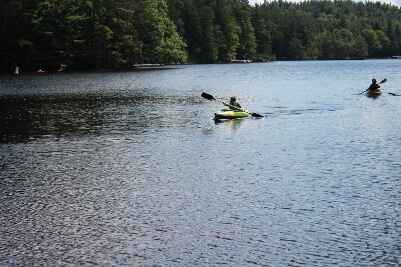 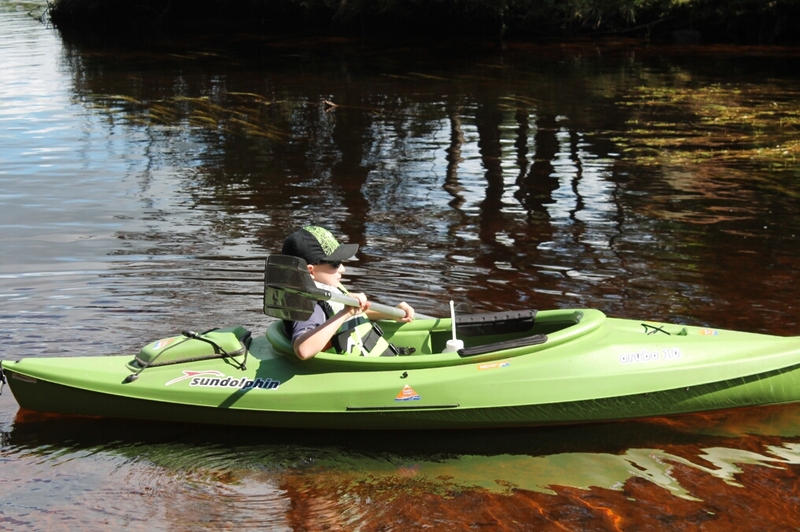 In addition the family donated a youth kayak owned by the family free raffle. Dave Everding was the winner of this bat. 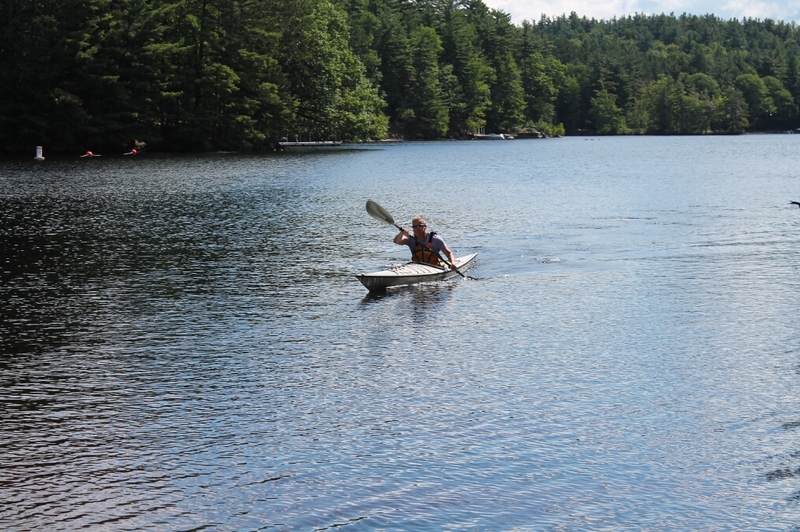 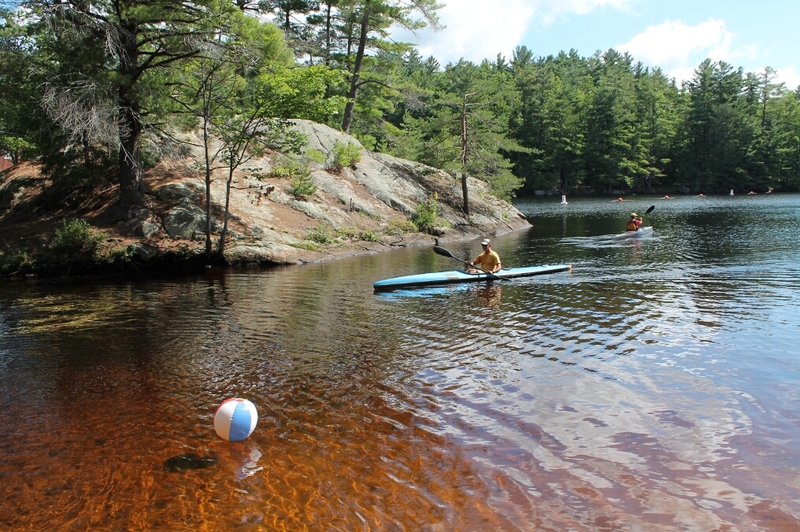 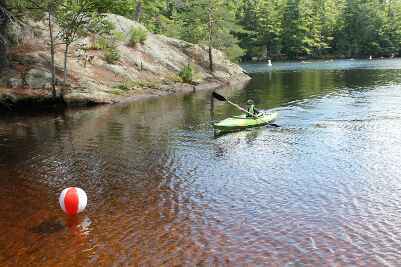 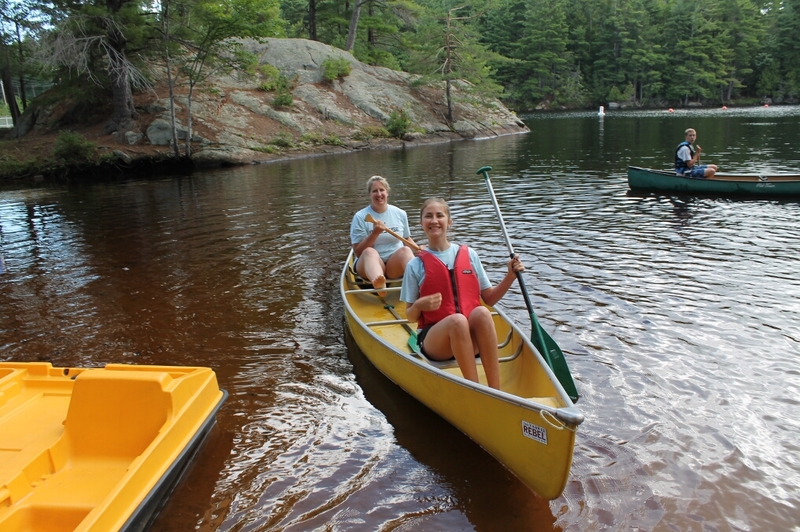 The youth award for love of paddling and positive attitude was presented to Wyatt Paulette. 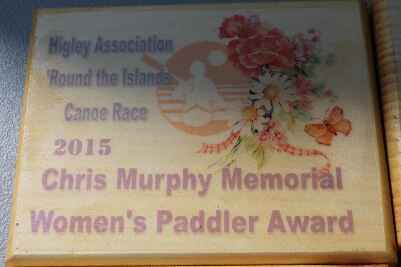 The Chris Murphy Memorial Award was presented to Becky Bartkus. This award is given to the woman best exemplifying the spirit of the race and Chris’ love for the sport and the participants in it, officials said. 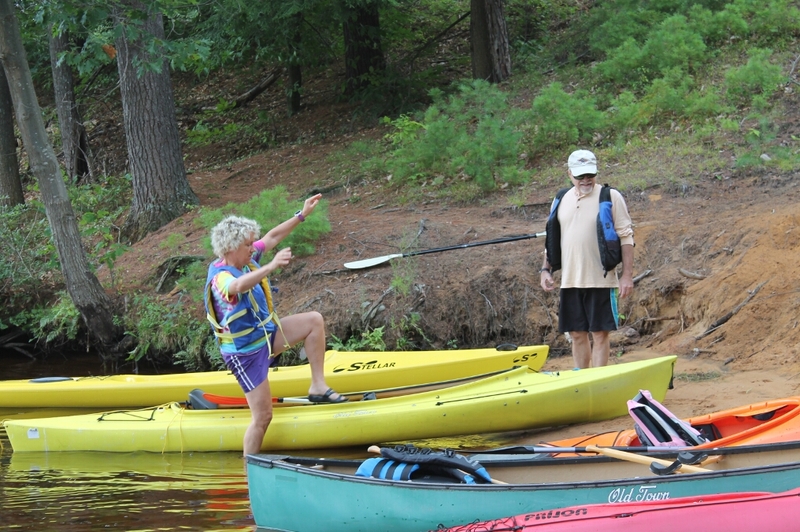 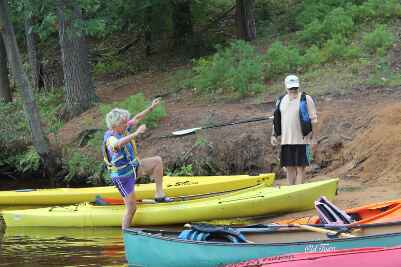 Becky not only annually paddles herself but also brings many children from her family and the neighborhood to participate. Following the race door prizes were drawn donated by Rose and John Bartholomew of the Higley Association, Kunoco of Colton and Boyce’s general store of South Colton. 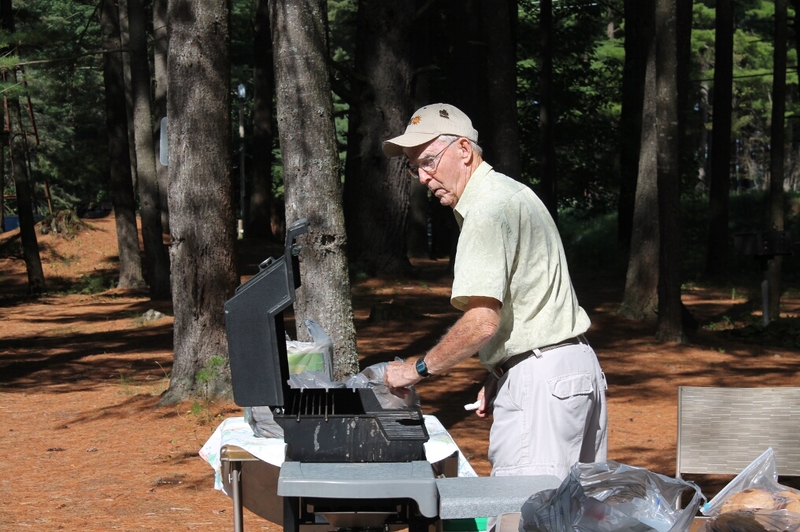 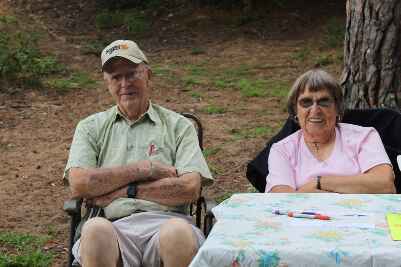 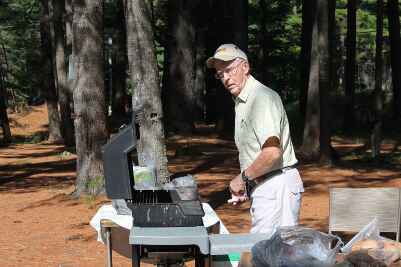 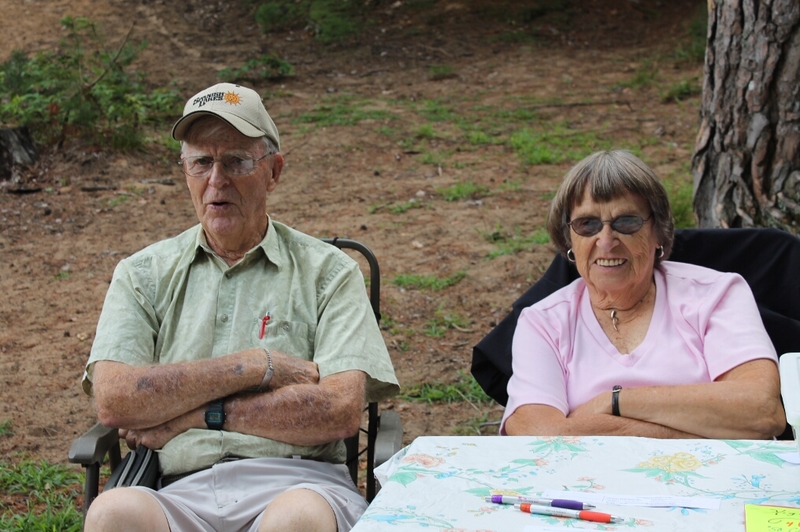 Event officials said it takes many volunteers to run the race and they wanted to thank Clark and Vivian Trerise who manned the barbecue. 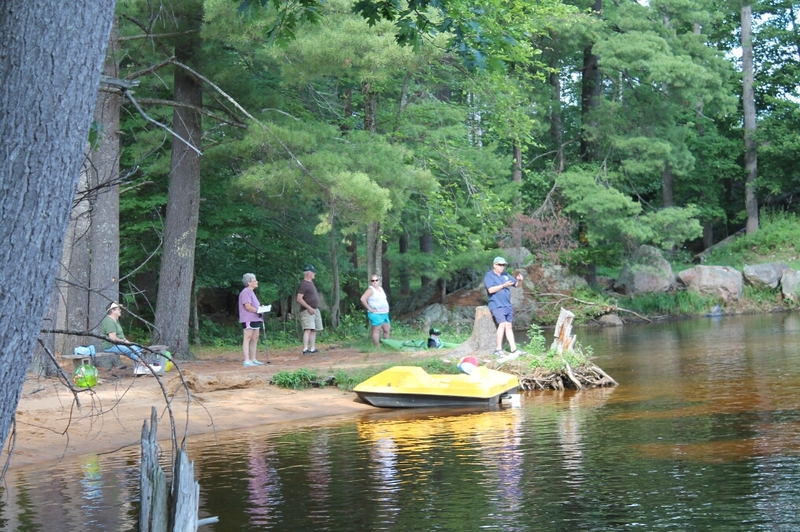 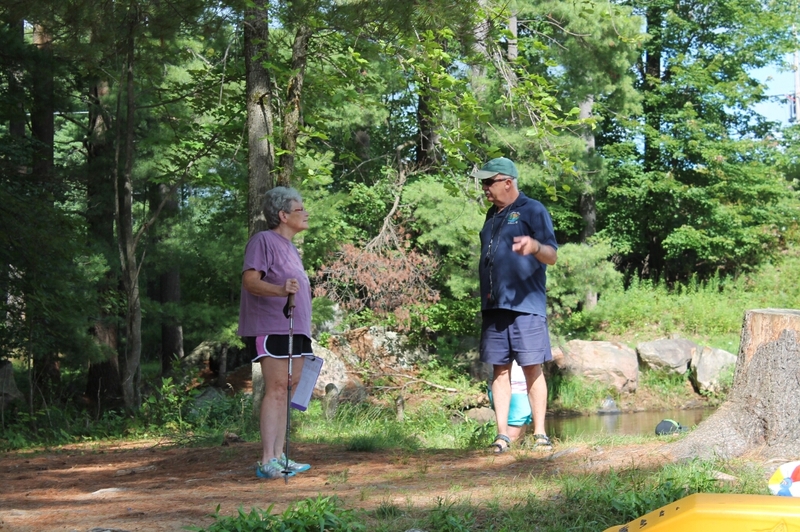 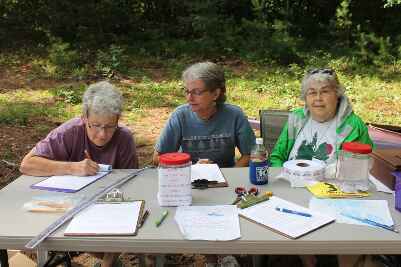 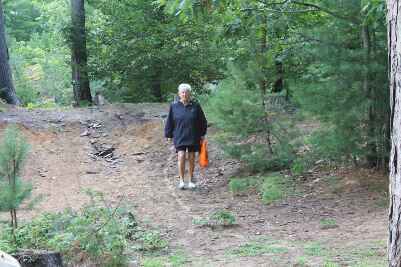 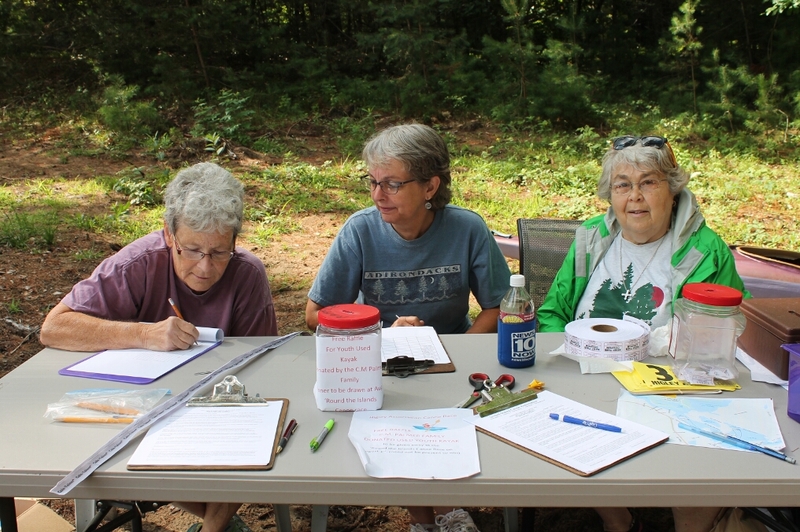 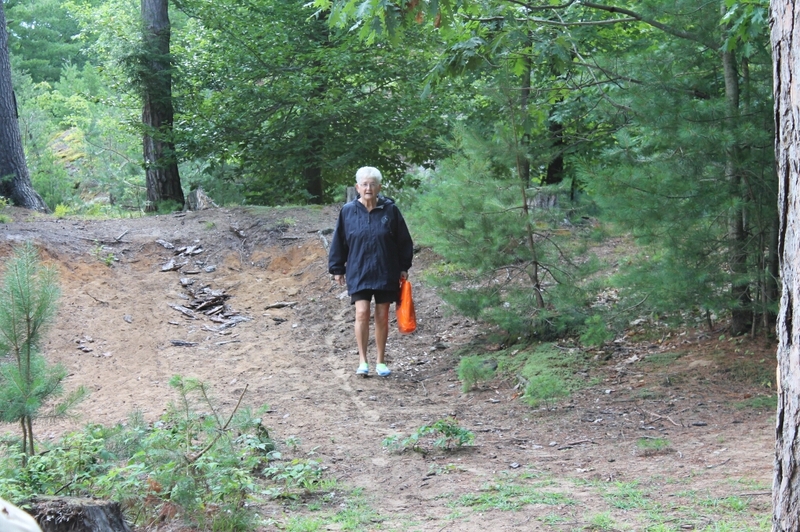 In addition the staff included Larry Palmer for set up, JoAnn Ferris and Lorraine Gowing taking entries and Ed Fuhr and Peg Mousaw handling the timing and John and Rose Bartholomew and Gary Gowing provided patrol boats.